Whoo! An Ambush Bug tribute cover! You know, this was supposed to be a Convergence Week 6 review, but pre-Zero Hour / Wildstorm / Kingdom Come / Electropolis conflict features very little interest for me. It's all the dark heroes in one lot, and features, among other things, hook-hand Aquaman rehydrating with his opponent's blood. There are no words. 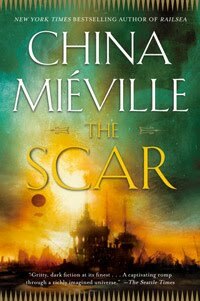 The continuity/editing is particularly atrocious across these books, many of the scripts are overwritten and overwrought, and the art underwhelming on all but a few titles. 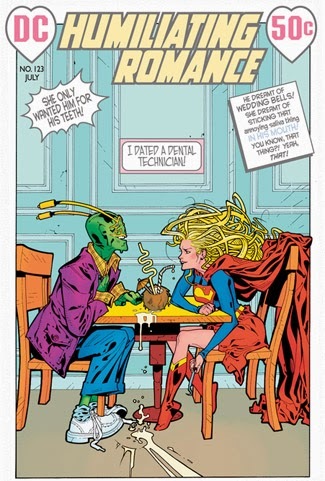 In short, you could get Supergirl/Ambush Bug - where, despite some annoyingly sexist humor, all of the best moments of the week are contained - maybe Suicide Squad and Justice League International (the first for its badass Amanda Waller, the second for the bittersweet ending) and you wouldn't be missing anything. Or at least, nothing you WANTED to see. 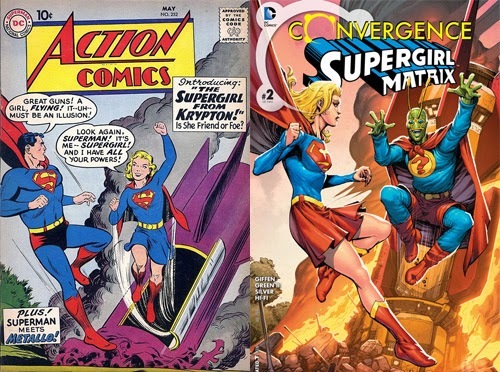 It makes the core Convergence series seem interesting by comparison. In #6, Telos' planet starts piercing through the New52 universe, trying to get a foothold in mainstream continuity as various heroes and villains (and Monitors) watch. Is this the incursion that will result in actual changes to continuity? And the best part is, Supergirl actually notices something weird happened there. Roll for Reality Check! "In #6, Telos' planet starts piercing through the New52 universe, trying to get a foothold in mainstream continuity as various heroes and villains (and Monitors) watch"
No doubt saying "We should do something!" and "Should we do something?" a lot. 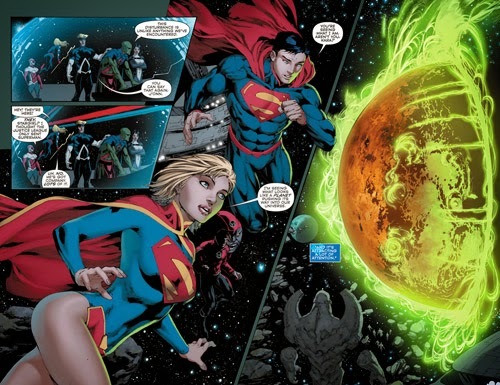 Supergirl asks: What do we do, Superman? Superman answers: We stand ready. What a fab issue. And that hair! Hair like a Celtic pattern.